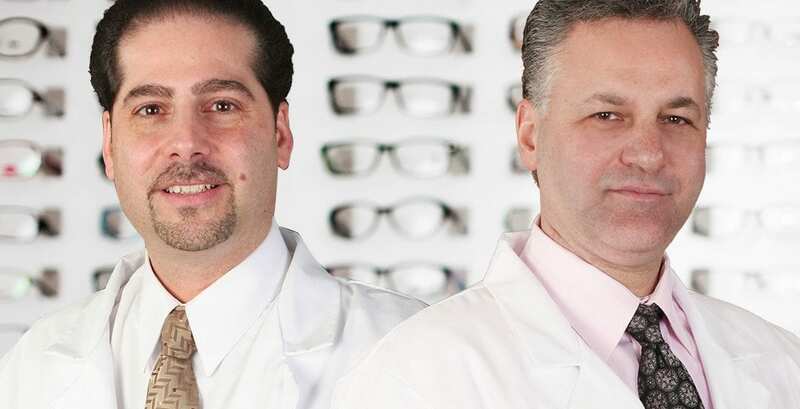 What Larkfield Optical can do for you? 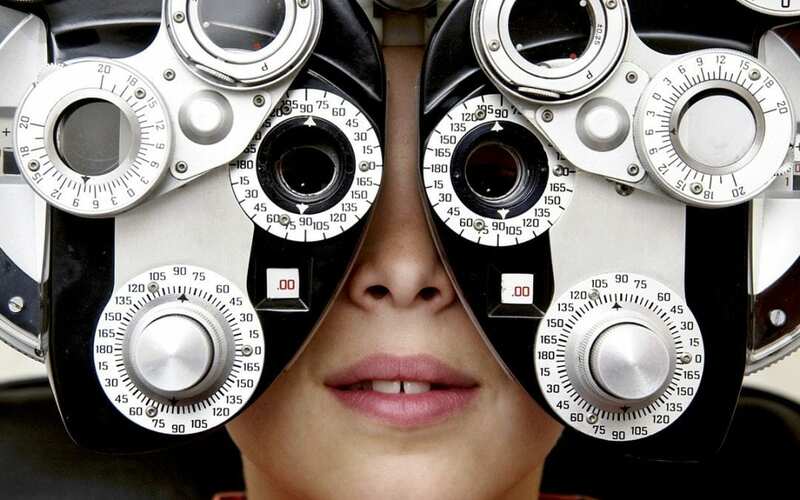 At Larkfield Optical, we have a wide range of services for your eye’s health. No matter what is your need, we always care about your amazing pearls, and we will make sure that when you visit us, you will feel the care that characterizes us.